Despite its simple use, toilet paper options are seemingly endless. First you need to decide what ply you want, if you want a scented roll, a quilted roll or one with prints on it? Which toilet paper brand would you choose? Do you know Kleenex? Kleenex Ultra Soft Bath Tissues? Kleenex is always my ﬁrst choice on household care for my family hygiene. 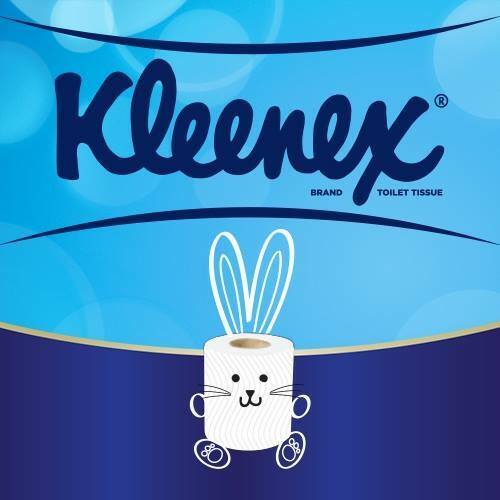 I personally chose Kleenex and I’ve been using Kleenex Ultra Soft tissue since many years ago. I've tried a few different brand before I decided that Kleenex will be my only choice. Kleenex Ultra Soft Bath Tissues are soft like cushion, super soft, I've to say it twice because it’s really soft! Unlike other brands, the rough surface texture will leave rashes on your skin after using it a few times. That's how my family and me chose Kleenex Ultra Soft as our health guardian. Beside the Cushiony Softness, I like the scent of the bath tissues too. Trust me, I smell every piece before using it. 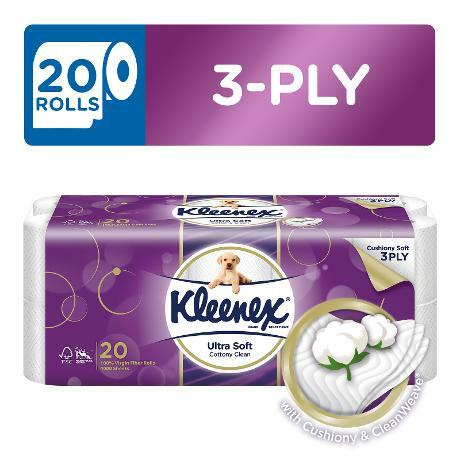 Kleenex Ultra Soft Bath Tissues comes in 3-ply thick sheet made from 100% high quality virgin ﬁber. Developed with an advanced technology, each sheet is specially crafted with CleanWeave design to remove dirt thoroughly while charcoal extract absorbs odor. You can get so much more now with CleanWeave to absorb dirt. Cushiony softness – among the softest tissues ever and odor absorbing capability so good that it keeps one smelling fresh and feeling good. Kleenex Ultra Soft is what your happy family needs for a better hygiene. Kleenex are available at all the major stores nationwide.